Diversity has been a focus in our society for some time - but recently businesses have begun examining the benefits that diversity brings to a workplace. This interest in diversity has created a new need: a demand for employees that have the skill, knowledge and sensitivity to understand and manage workplace diversity. 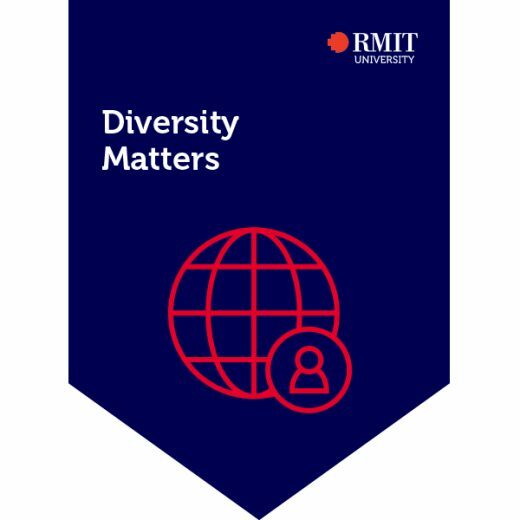 By undertaking this credential you'll learn about the value of diversity, especially to organisations and business - giving you the knowledge and confidence to talk about diversity-related issues, and increasing your value in the eyes of prospective employers. 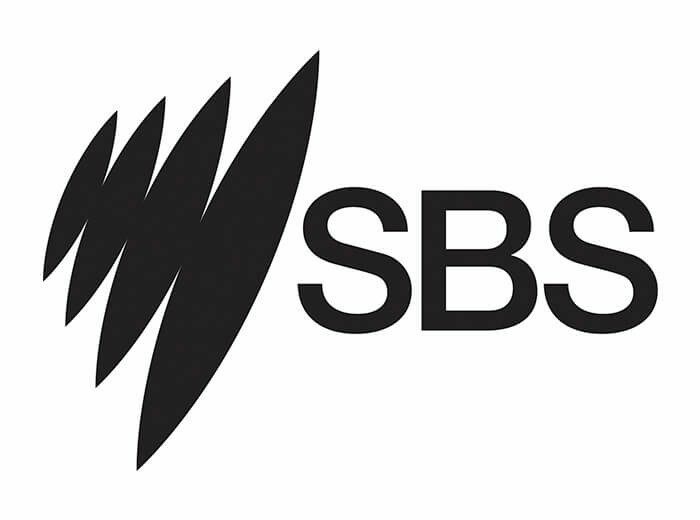 Developed in partnership between RMIT and SBS (Special Broadcasting Service), this credential focuses on understanding and embracing diversity as a key part of an inclusive and successful society.